We've been hoping that the campaign wouldn't be the only co-op offering in Gears of War 4, and it looks like the Coalition will not be disappointing us. The developer released a new video yesterday that shows off some of the features of what they're calling "Horde 3.0." Taking a little cue from a number of other first-person/third-person shooters, the new Horde mode will allow up to five players to select a character class - the Sniper, Heavy, Soldier, Engineer, or Scout - before facing off against 50 waves of Swarm foes. Each class will have their own abilities and skills to help the team out as a whole, for instance, the Scout can spot enemies through walls, and they'll also be to utilize another new feature: the "Fabricator." This will allow players to build defense, turrets, and weapons as you try to survive as long as possible. The new Horde mode will be available for a hands-on preview this weekend at PAX West, so if you're headed that way, be sure to try it out and let us know what you think! 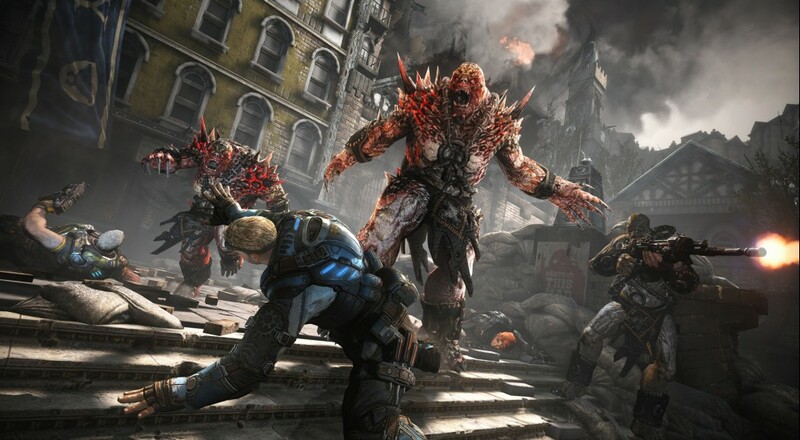 Gears of War 4 launches worldwide for the Xbox One and Windows 10 on October 11, 2016.